Crops are frequently infected with a range of common seed-borne or systemic pathogens that may not be visible or easily recognized during seed collection. 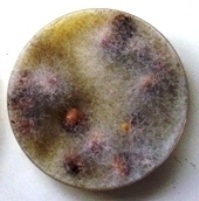 Seed-borne or systemic inoculums may reduce longevity during storage and cause poor germination or field establishment. Seed-borne and systemic inoculums also are a source of infection and spread disease in the field, reducing the value of crops. 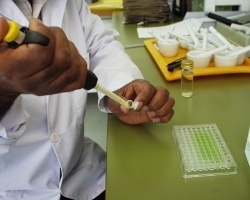 Exchange of infected seeds or plant material may allow spread of diseases and pests into new regions. Genebanks should ensure that seeds or plant material prepared for conservation are free from seed-borne or systemic diseases and pests.